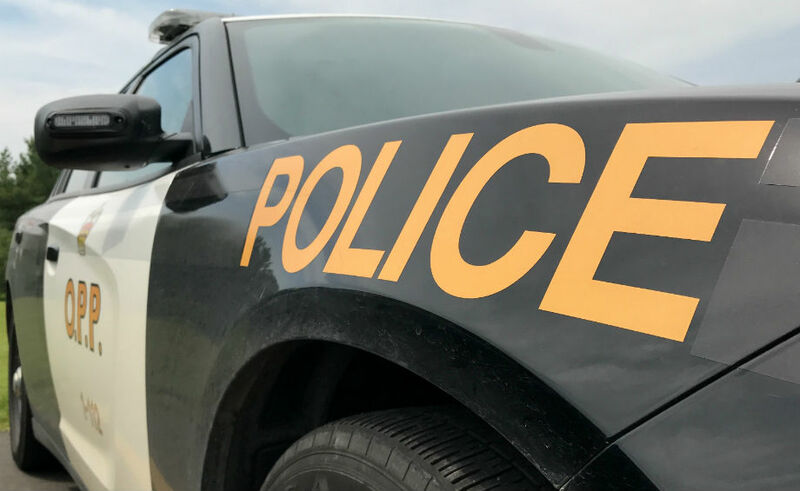 A Scarborough man is facing weapons and drug charges after he was pulled over by the Bracebridge OPP. 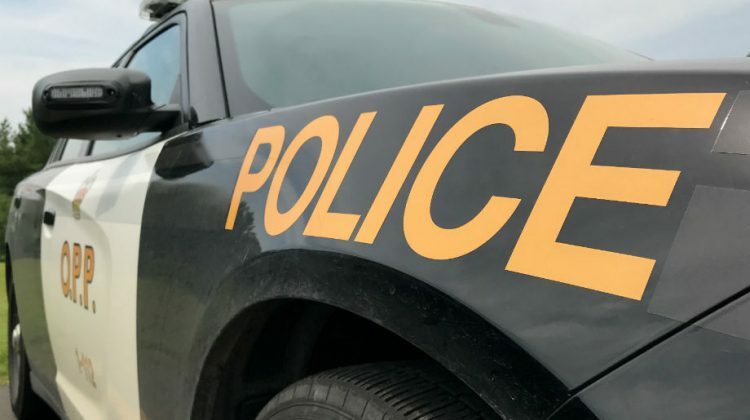 The man was stopped Thursday at 5:00pm on Highway 11 north when an officer spotted a grey Honda Civic the OPP says was going much higher than the speed limit. Further investigation led the OPP to find Levon Byers, the man driving the Civic, had warrants in Toronto and Essex County. After he was arrested a search turned up a loaded gun, illegal drugs, and several thousand dollars in cash. The 24-year-old is facing 10 charges total including unauthorized possession of a prohibited or restricted firearm and possession of opioids for the purpose of trafficking.